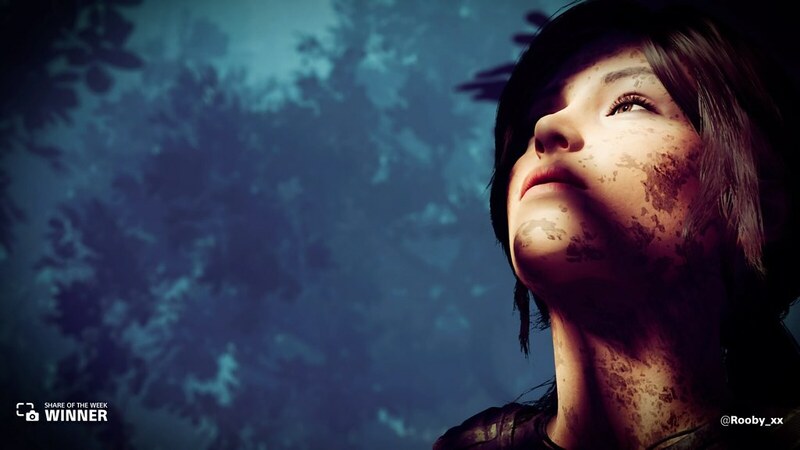 @Rooby_xx showed Lara shifting through the shadows. 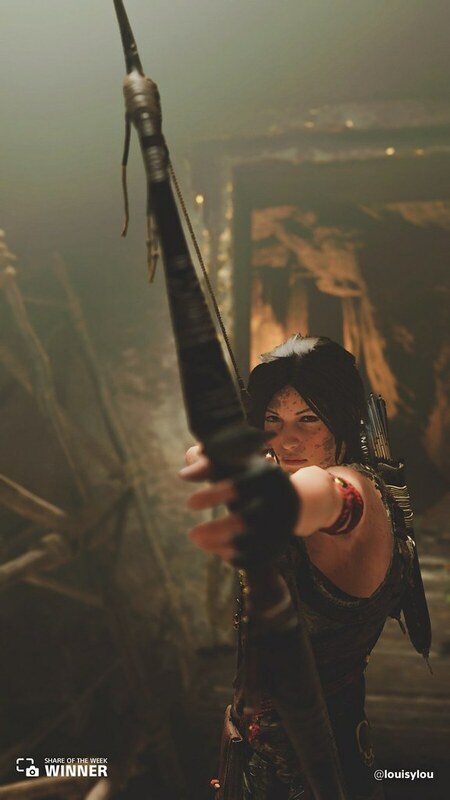 @louisylou capured Lara moments before loosing an arrow. 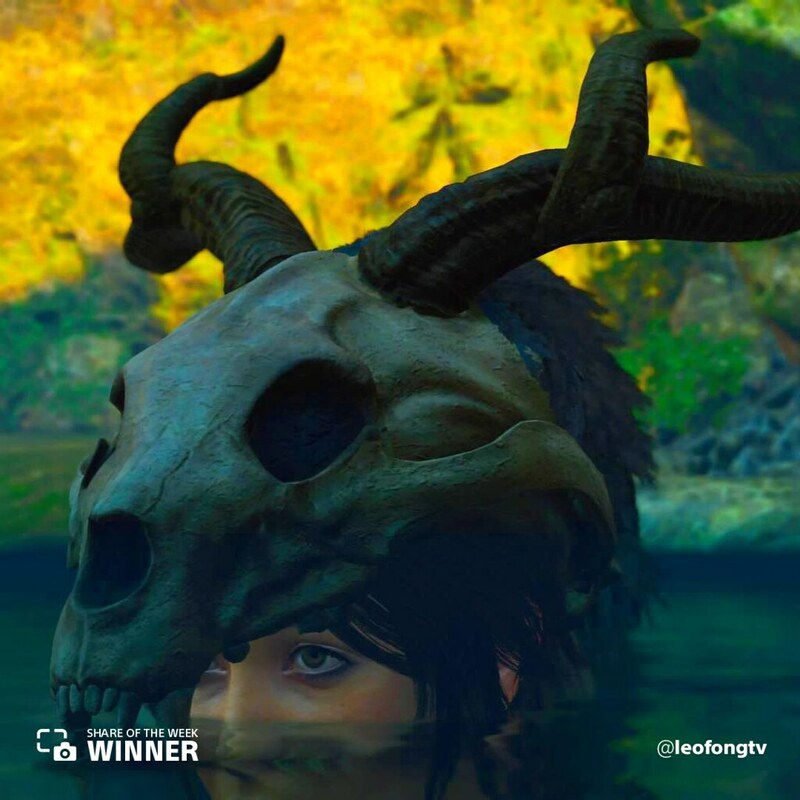 Lara rises from the murky water in this share from @leofongtv. 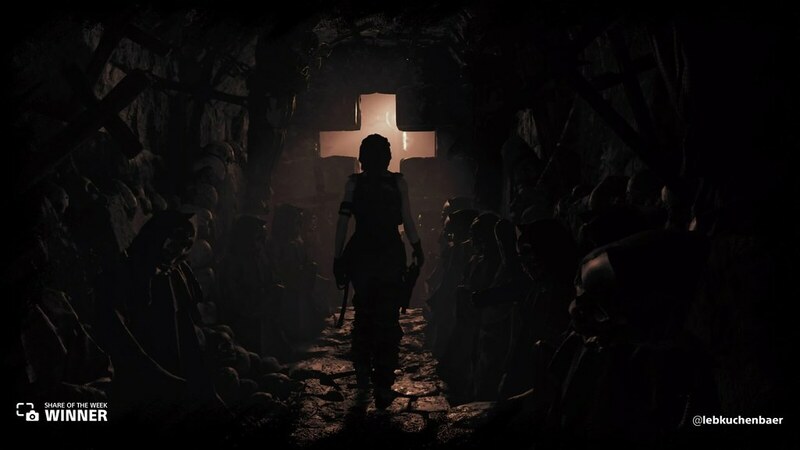 Lara moves her way through a decrepit tomb in this share from @lebkuchenbaer. 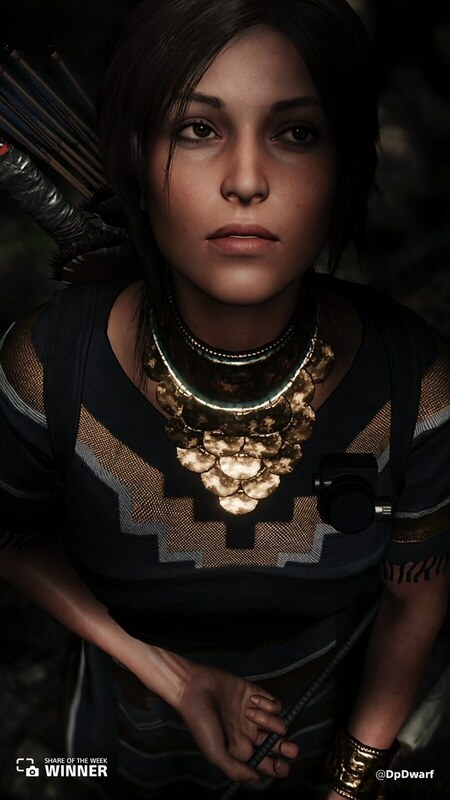 @DpDwarf captured this moving portrait of Lara. 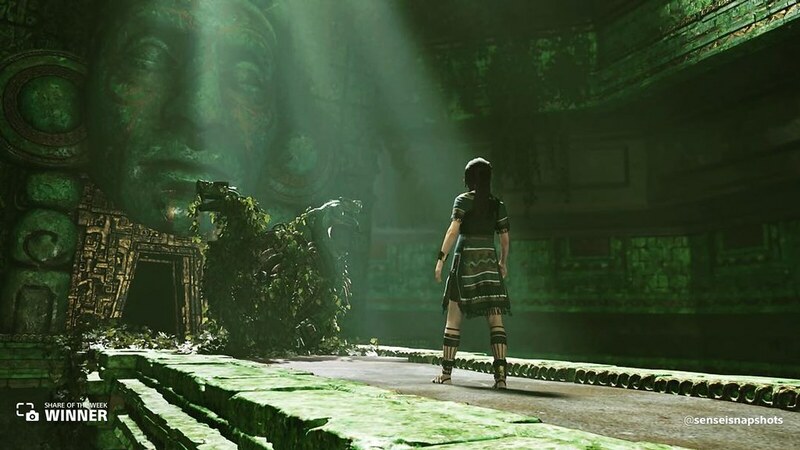 Lara faces an unknown foe in this share from @senseisnapshots. Next week, we head to Greece to choose our fate in Assassin’s Creed Odyssey. 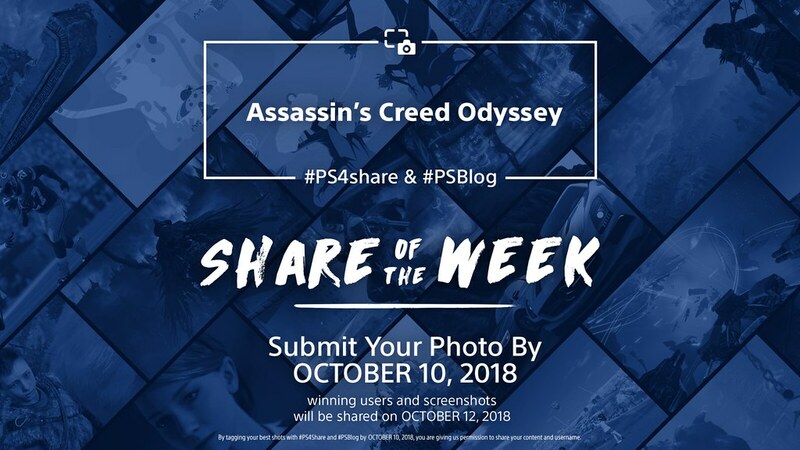 While fighting for Athens or Sparta and taking down cultists, share your epic shots using #PS4share and #PSBlog for a chance to be featured.